Hello, I'm new to this website. Just a little bit about myself I'm 34 have loved the beatles my whole life and have been lucky enough to see Paul twice and am beyond excited he's coming to my hometown of Madison, Wisconsin so hopefully I will be seeing him a third time.  Welcome Melisa! Hope you get the tickets you want for Madison! Hi everyone, i'm Paul, 37 from Stockton on tees in the north of England. Huge macca and beatles fan. 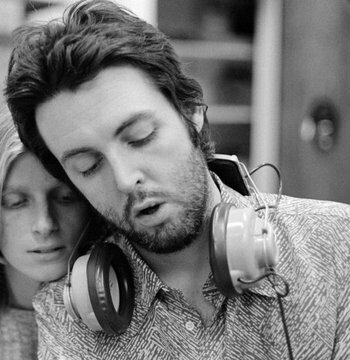 I couldn't imagine a life without the music of Paul McCartney. Favourite Macca albums are Ram and new. Welcome aboard Melissa. Huge Wings fan here. Huge. Love The Beatles of course, but my teenage years were in the 70's and Wings were playing 24 hours a day it seemed on the radio. Currently many of the members are digesting "Egypt Station" and giving our thoughts. I love this album. 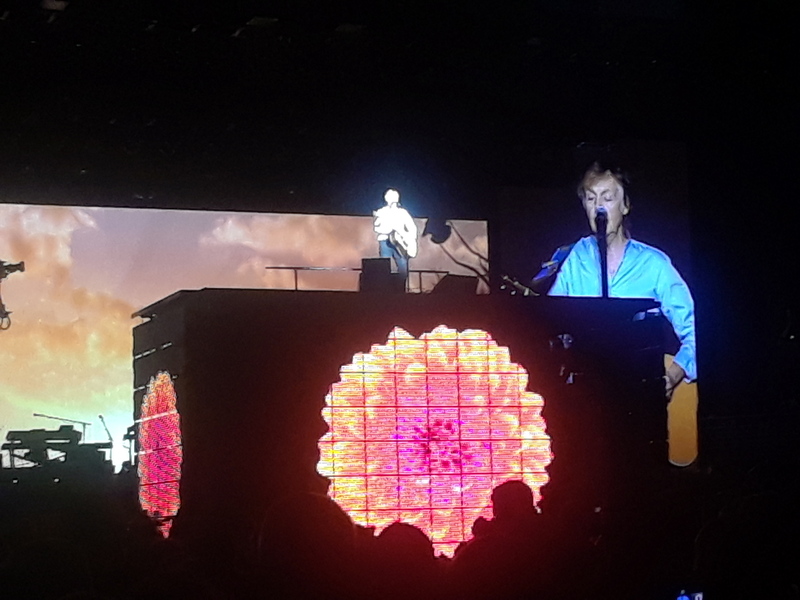 Have seen McCartney 19 times; my 20th concert will be in Austin, TX soon. Again, welcome. Have fun, be honest, and laugh.